For those of you who have embraced your crafty side and enjoy a spot of knitting, why not knit for a good cause? 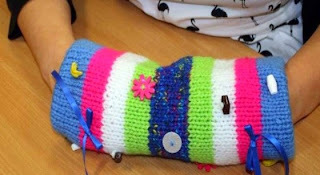 Norfolk and Norwich University Hospital have launched a new project that needs knitters to knit sensory bands for patients in the later stages of Dementia. 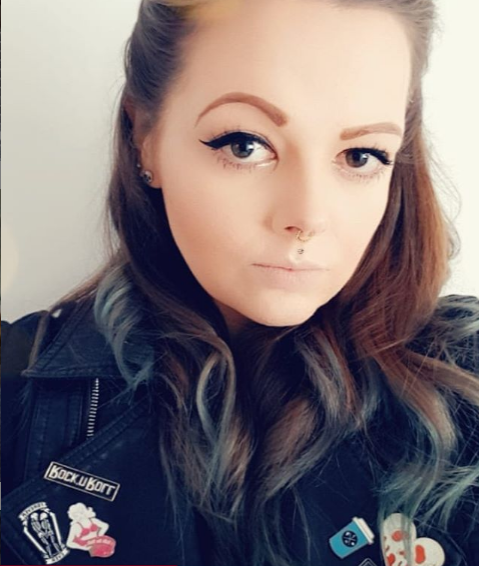 The sensory bands are used to help patients and have proven to be useful to people living with Dementia. The bands are knitted bands (a bit like a hand muff) which are adorned with trimmings such as beads, buttons, zips and ribbons. It helps people with Dementia because the band helps people find comfort and reassures them to feel safe and relaxed. 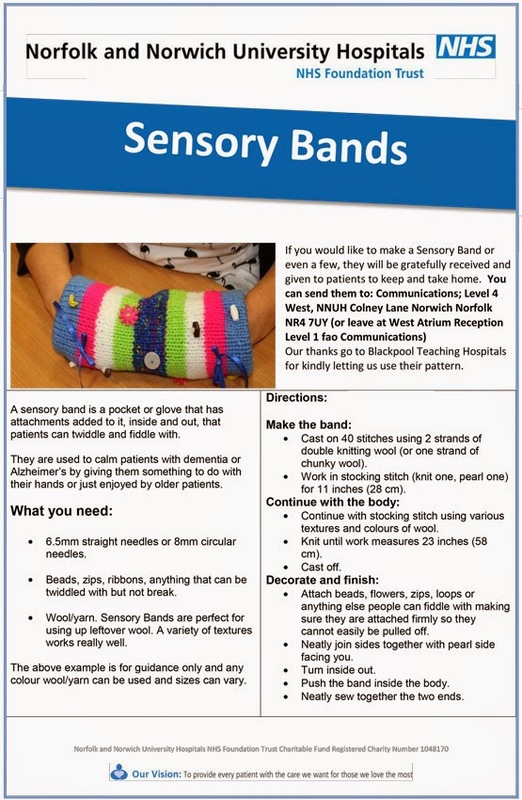 Unfortunately to order these sensory bands from the internet can be extremely costly, so Norfolk and Norwich University Hospital are asking for knitters help to donate some! So why not knit for an amazing cause and help people suffering from Dementia?! You can share you knitting adventure by using the hastag #iCare and by sending to the the University by tagging them @nnuh ! So will you be joining in? Thank you for posting this. I know someone who LOVES knitting and this is such a lovely cause.